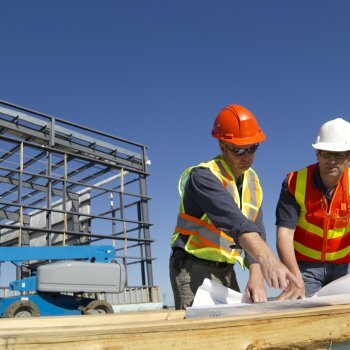 As a leading real estate development company in California, Tutelian has been at the cornerstone of growth and expansion in Fresno for over 50 years. The company is now synonymous with beautiful high-quality developments, and has built some of the finest buildings in the city. Although primarily involved in new developments, we are passionate about the detailed and loving preservation of historic buildings such as The Grand 1401, where our headquarters are now currently located. The company commitment and dedication to the improvement of Fresno can be seen in all past developments that range from the fashionable Civic Center Square, to the stylish Galleria, and the elegant San Joaquin Power Building. Our ceaseless drive for quality and excellence has meant that Fresno has landmarks that are a source of civic pride, while remaining highly functional. Looking to the future, Tutelian will continue its core mission to restore, renew and revive Fresno and its surrounding communities with innovative new developments. 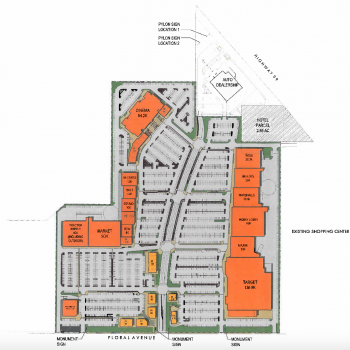 With the construction of the beautiful Villagio Center, Tutelian is also credited with successfully bringing major retail and restaurant chains to Fresno for the first time. Tutelian made the business decision to convert the historic 24,000 sf Parker Nash Building, on the corner of Stanislaus and Broadway into the new home of the Kepler Charter School. With a focus on building the local community, Tutelian sees this as a longer term investment in the development of Downtown Fresno, in combination with the redevelopment of the Fulton Mall. The original 1913 brick shell is being maintained, including its arched windows, hand-carved columns, wood beams and the terra-cotta roof tiles. 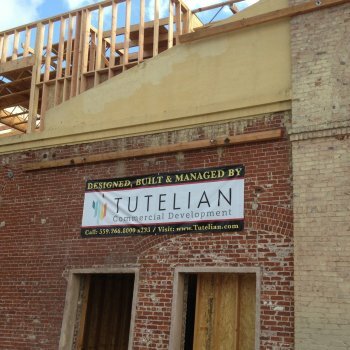 Utilizing our expertise and experience in renovating historic buildings, Tutelian has overcome numerous technical headaches in order to build a state-of-the-art facility within the stunning brick walls. During this complicated build half the roof, the trusses weaved together in a dome shape, will be removed and raised to build second-floor classrooms. When finished, the building will have 37,000 square feet of usable space – double the amount Kepler currently occupies in the education complex for Cornerstone Church on Fulton Street. A grassy play area also will be built across the street on Broadway.